Professor Tak-Wah Mak is the Director of the Campbell Family Institute for Breast Cancer Research, Princess Margaret Cancer Centre, Senior Staff Scientist of Ontario Cancer Institute, University Health Network and the University Professor of Departments of Medical Biophysics and Immunology, University of Toronto, Toronto, Canada. Professor Mak’s research interests center on immune cell recognition/regulation, molecular mechanisms underlying the survival and death of normal or malignant cells, as well as the role of inflammation in the progression of autoimmune disease and cancer. He is best known as the lead scientist of the group that first cloned the genes of the human T cell antigen receptor, a discovery that provided essential insights into the molecular basis of cellular immunity. Subsequently, Professor Mak has devoted a large portion of his research efforts to investigating the pathogenesis of cancer. In particular, he is interested in mechanisms by which tumor cells undergo metabolic adaptation and control genomic instability, with the goal of identifying potential targets for novel cancer therapeutics. 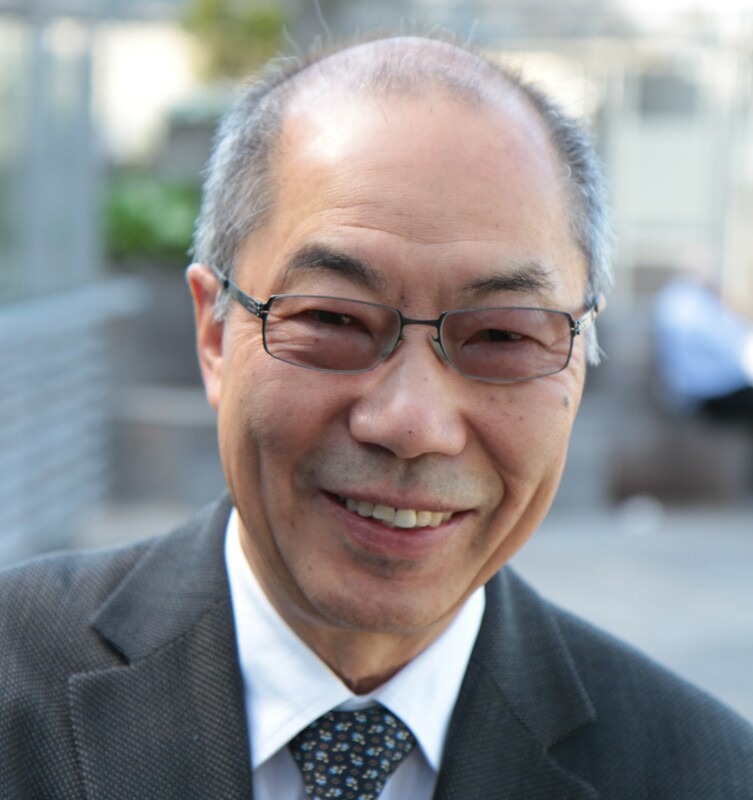 Professor Mak has published over 800 peer-reviewed research papers and holds many patents. His accomplishments have been recognized by the scientific community through numerous prestigious awards and honours, such as the Emil von Behring Prize, Gairdner International Award, King Faisal International Prize for Medicine, Sloan Prize, and Novartis Immunology Prize. He is a Fellow of the Royal Society of London, a Foreign Associate of the National Academy of Sciences (USA), an Officer of the Orders of Ontario and Canada, and a Fellow of the American Association for Cancer Research Academy (USA).